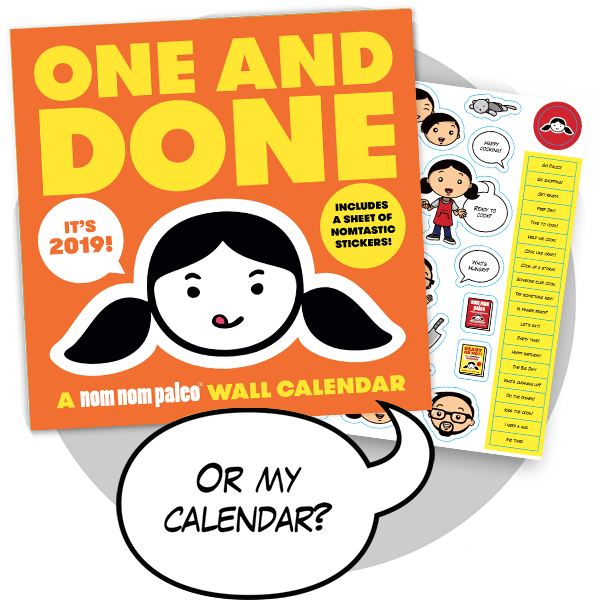 Podcast Episode 19: Ready or Not! Episode 19: Ready or Not! We’re back! 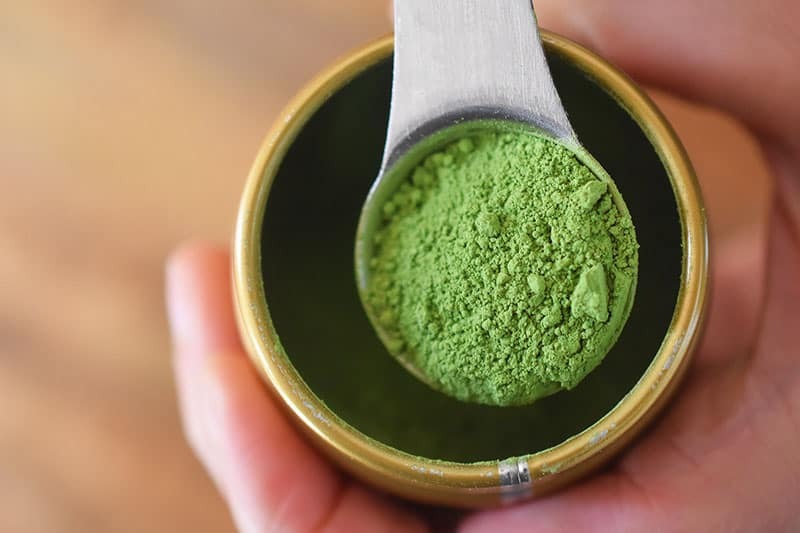 Yeah, I know it’s been over two months since our last podcast, but we think you’ll really dig this hour-long episode packed with juicy details about my favorite Hawaiian-inspired summer dish, our exciting new cookbook, volunteering with the family at the food bank, and my favorite green powder: Matcha! Download the episode and take us along with you on your next road trip, mountain hike, or traffic-packed slog to work! A few months back, out of the blue, Sunset Magazine reached out and asked if I’d contribute a recipe and a story to its June issue and be a featured chef at their Sunset Celebration Weekend. 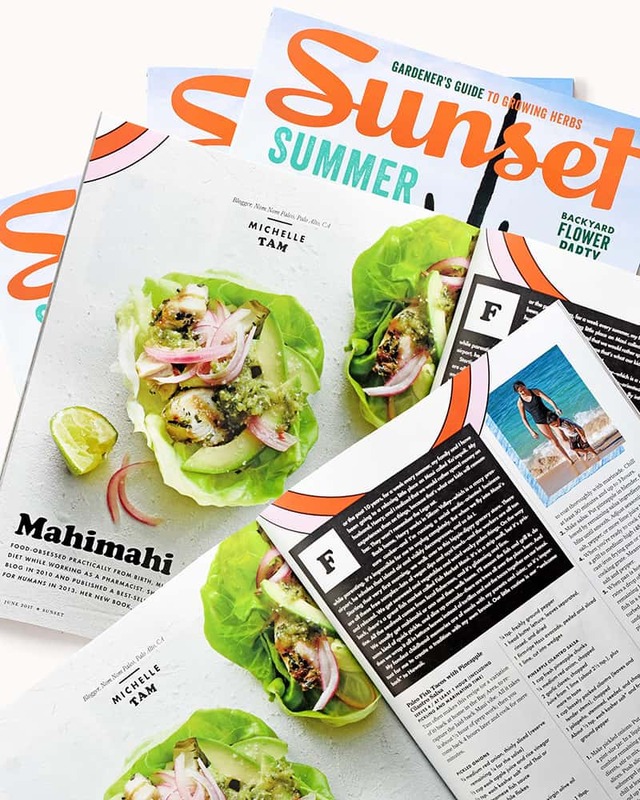 Sunset Magazine has been a fixture in my life since I was a kid, so naturally, I was nervous about doing a cooking demo—but I agreed to both right away. In the past, I’ve let my irrational fear of failure hold me back from doing certain things that scare me, but as I share in the podcast, I now dive headfirst into “Heck ya!” opportunities when they present themselves. 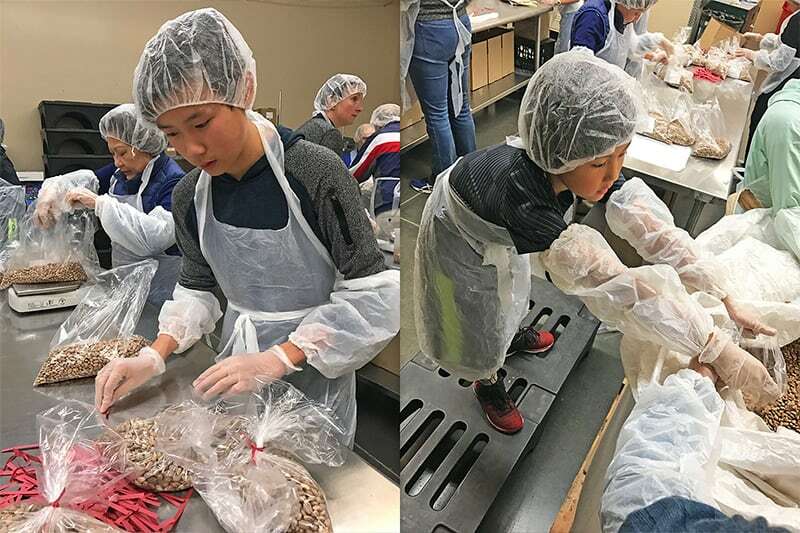 I’ve tried to encourage my boys to embrace new experiences, too: Do cool things, even if they scare you—’cause what’s the worst that can happen, right? Pick up the June issue of Sunset Magazine and you’ll get a super-rare picture of me in a swimsuit(! 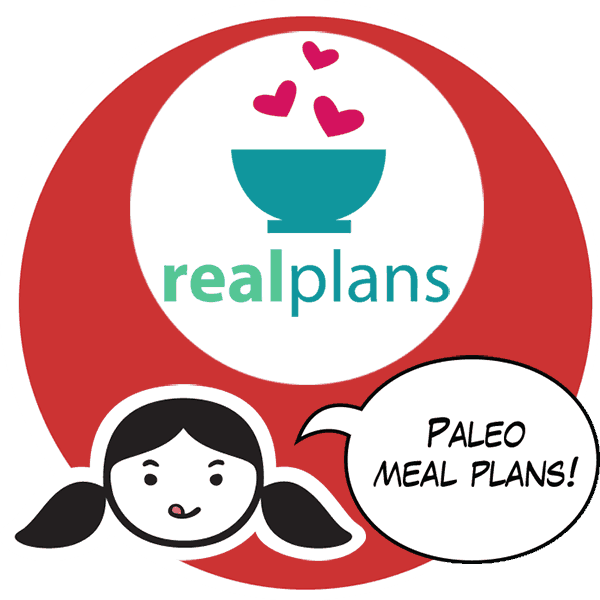 )—and oh yeah, my recipe for tasty Paleo Fish Tacos with Pineapple Cilantro Salsa recipe, too! 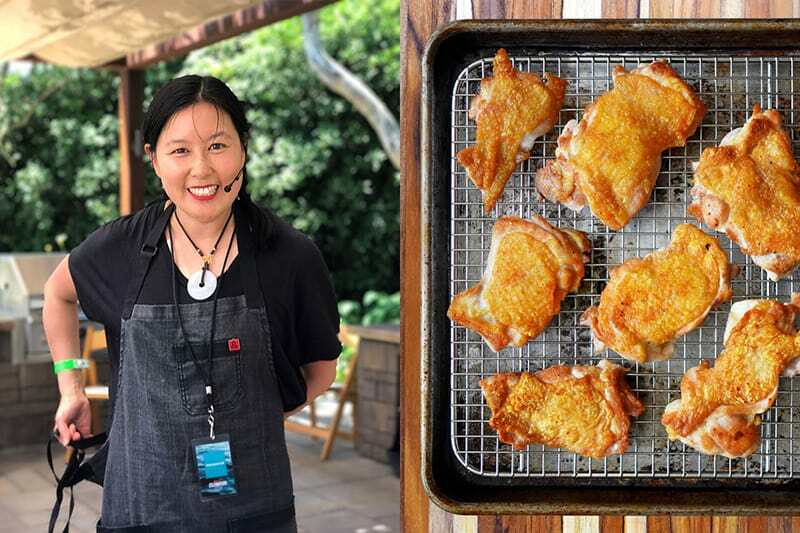 Also, here’s the link to the ever-popular Cracklin’ Chicken recipe I demonstrated at Sunset Celebration Weekend—though as my nine-year-old keeps reminding me, it’s been renamed after him in the pages of our new cookbook, Ready or Not!, so we all need to get with the program and start calling it Ollie’s Cracklin’ Chicken from now on. 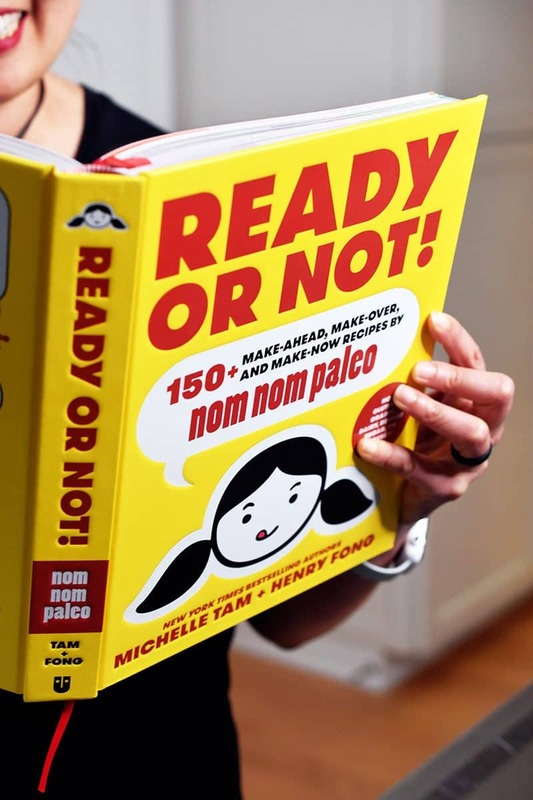 Next, we dive deep into our upcoming cookbook, Ready or Not!, and reveal all about the…umm…unique (unorthodox? naïve? foolhardy? really, really weird?) 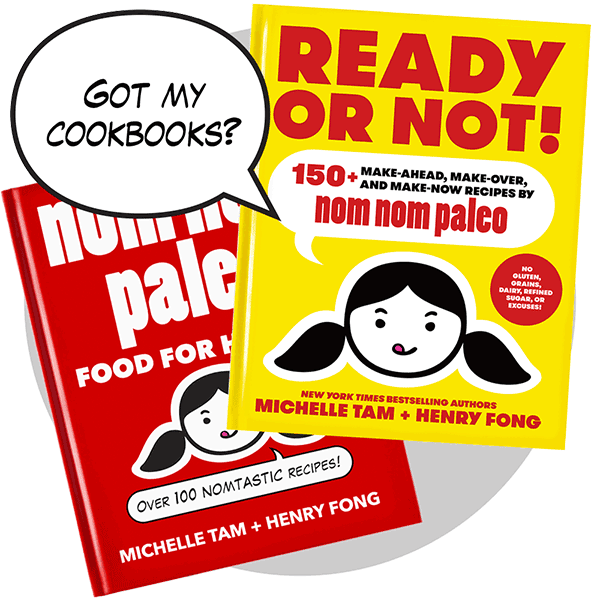 way we put together our two cookbooks, starting with 2013’s Nom Nom Paleo: Food for Humans. 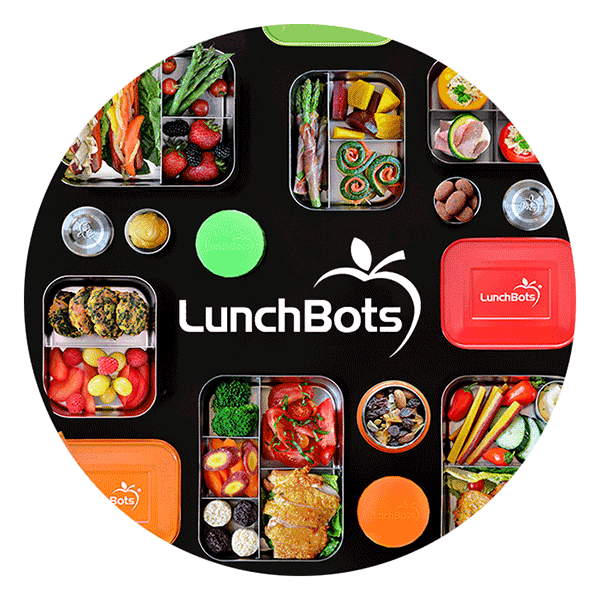 Our second book is certainly one-of-a-kind; no one else tackles cookbook creation quite the way we do—and this time, we really went over-the-top. 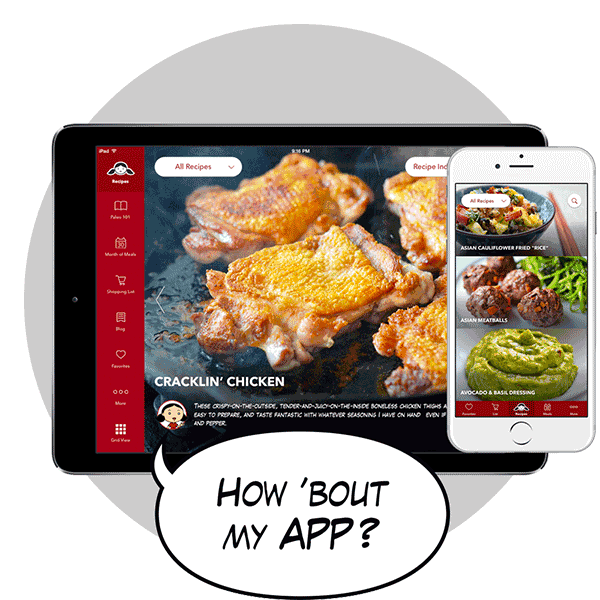 Learn more about Ready or Not! 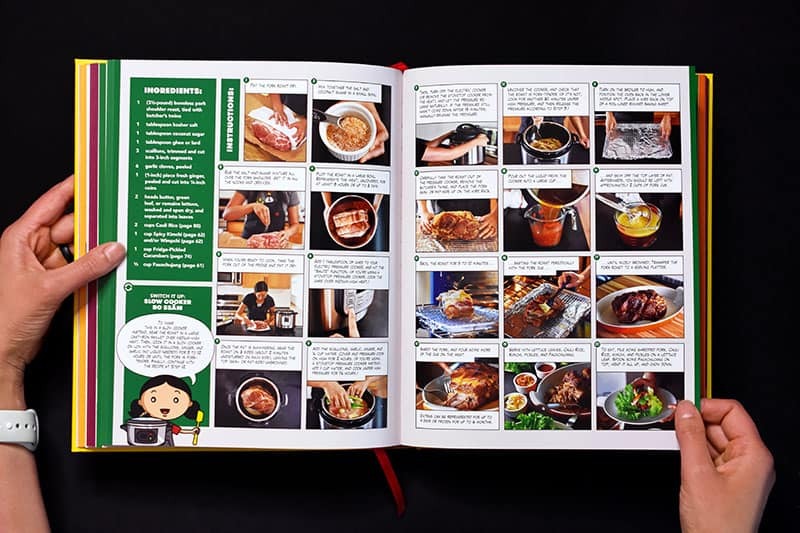 in this epic blog post with photos of sample pages and a link to the book’s recipe index. Wanna meet me on my book tour? ’Cause I sure want to meet you! Check out where and when I’ll be signing books in your neck of the woods, and RSVP here (so I’ll know how much Nom Nom Paleo swag to bring)! Indeed, I’ve switched from swigging a cup of cold brew in the a.m. to savoring a glass of my Cold Matcha Latte. 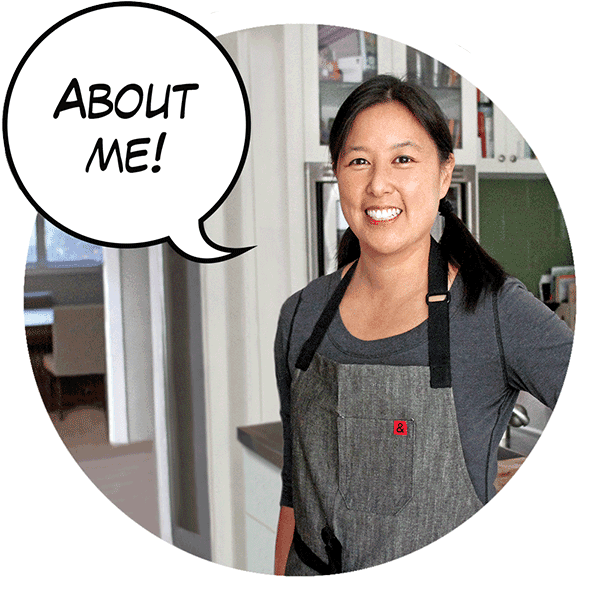 Here’s a link to my recipe and rationale for why I made the change. Listen to the podcast episode for more about my new morning favorite! Got a head-scratcher or two for us to ponder for a future episode? Leave ’em in the comments below, or shoot them to me via email. 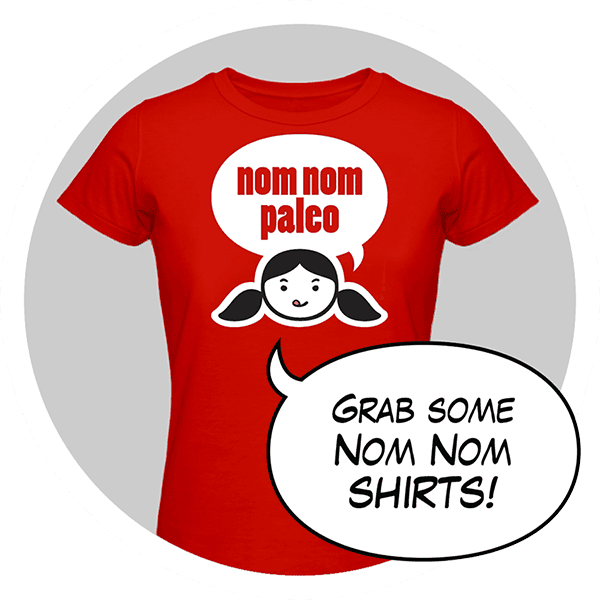 If we answer your question on the air, you’ll win some Nom Nom Paleo swag! That said, our podcasts certainly aren’t the only way to pose your queries to me. 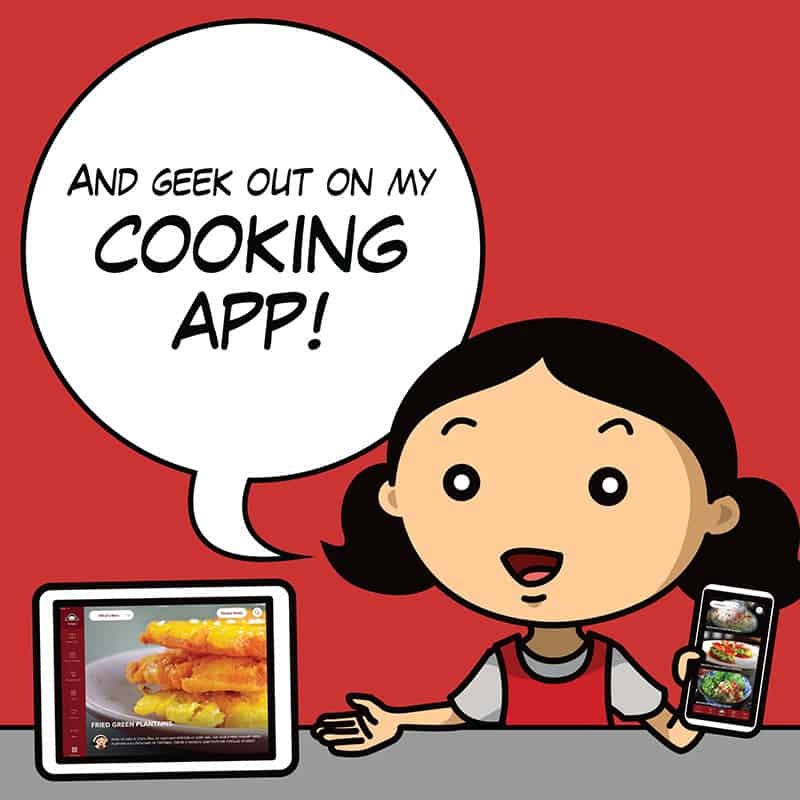 I’ve been on a tear with my weekly live and interactive cooking demonstrations on my Facebook page, during which I answer viewers’ questions, too. 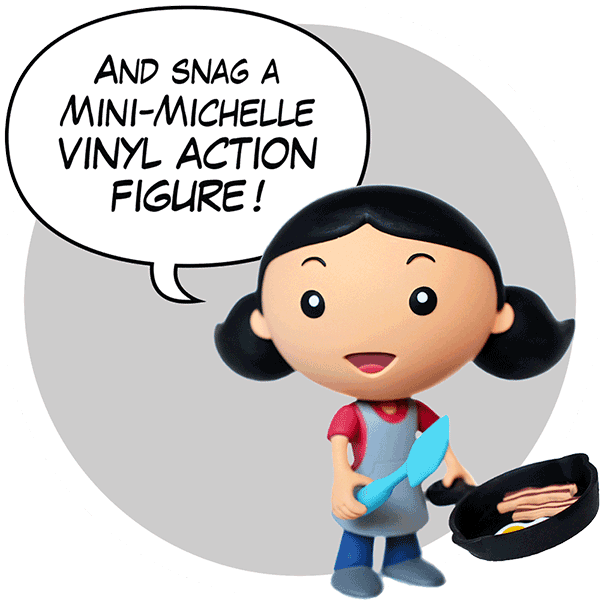 So tune in every Wednesday night at 5 pm Pacific / 8 pm Eastern and ask your questions while I cook! Like what you heard on this episode? 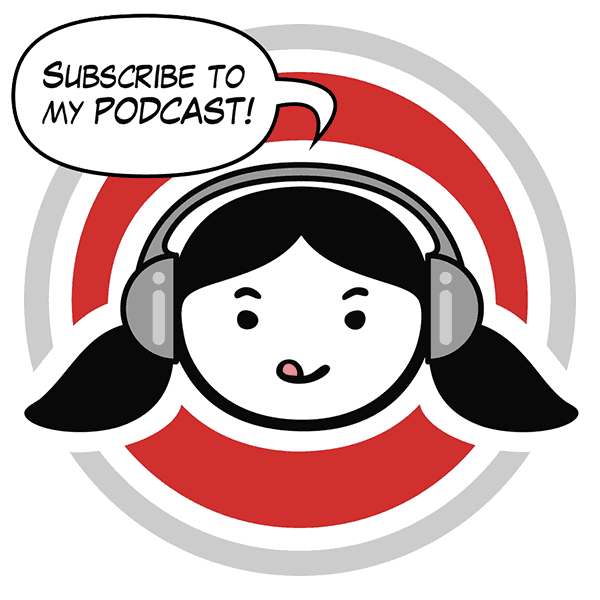 Please subscribe to our podcast and leave us an honest review by clicking here! Your feedback makes a huge difference. 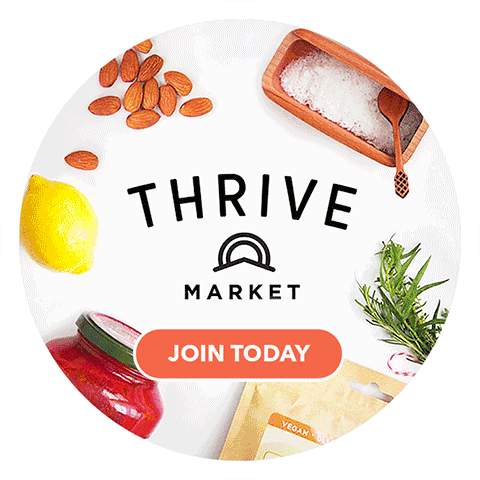 Also, please visit our sponsor, Thrive Market—if you’re a new user, you can get 25% off your entire purchase and free shipping on your first order!